Ellis & Co is a bespoke furniture and homewares store that offers a full interior design service. 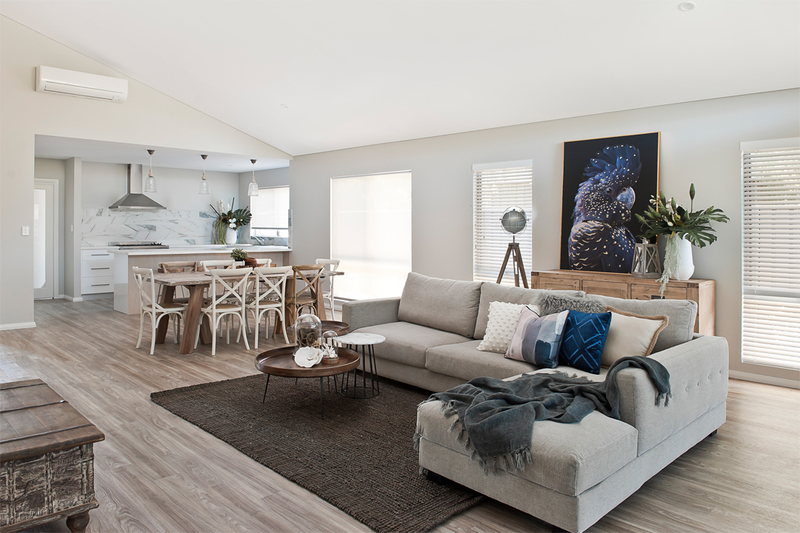 Based out of Busselton and servicing the wider South-West region, Ellis & Co specialises in furniture, homewares, styling, interior design, blinds, lighting and much more. 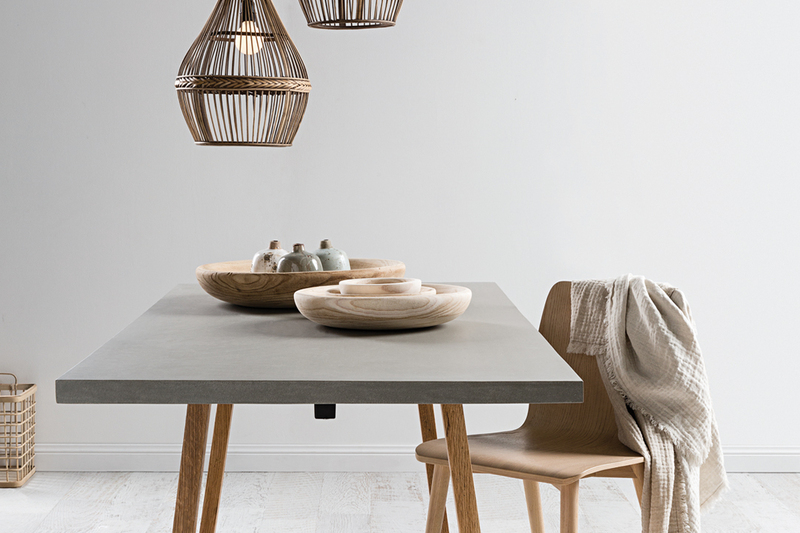 In store, customers can find on-trend pieces designed to inject a sense of soul and character into any room. 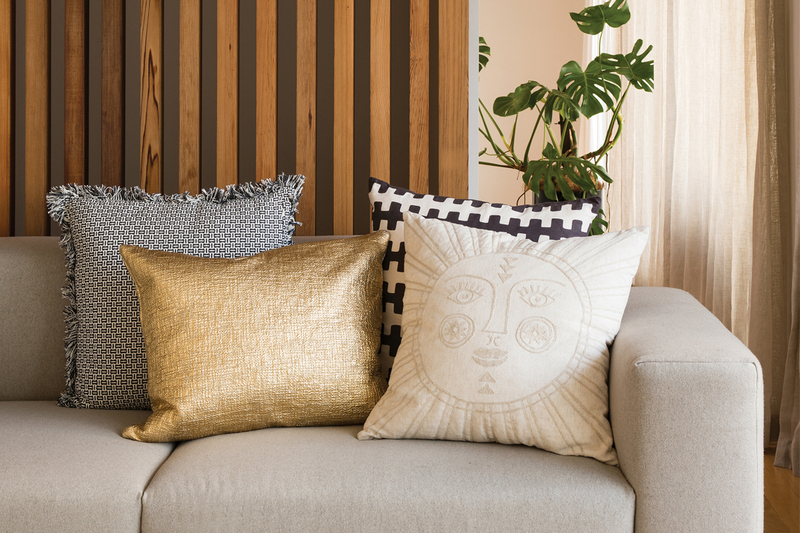 The products, which include sustainably sourced and fair trade items, represent a number of styles, such as coastal, country, urban, industrial, boho and contemporary. The company’s team of interior designers take pride in their ability to create individual, highly personalised interiors for their clients. Whether it’s a one-room makeover, a complete house interior concept, or a large-scale commercial fit-out, the team works closely with clients to produce a space that reflects their individual taste and personality. Jodie Johnson, who founded Ellis & Co in 2014, has more than 30 years of experience as an interior designer. She has worked on a wide variety of styling and interior design projects within the building industry, including commissions for boutique and commercial hotels, grand mansions, renovations and first homes. Jodie considers no project too big or too small, and instead liaises with her clients to help them realise and express their vision for their desired space. 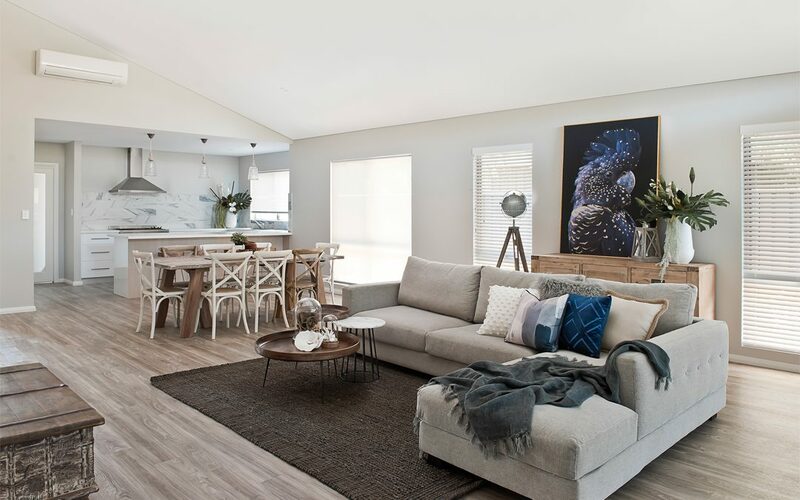 Ellis & Co’s primary focus is to create a home, not a house, and Jodie maintains that furnishing and styling a home need not be stressful; it can be completed in a supportive and friendly environment, all within budget. Teamed with quality customer service, great advice and affordable prices, Ellis & Co provides a truly enjoyable experience for all.